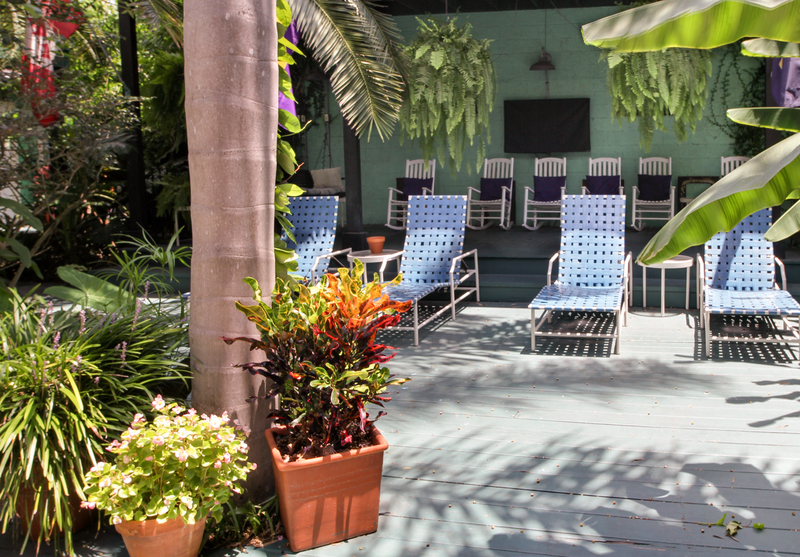 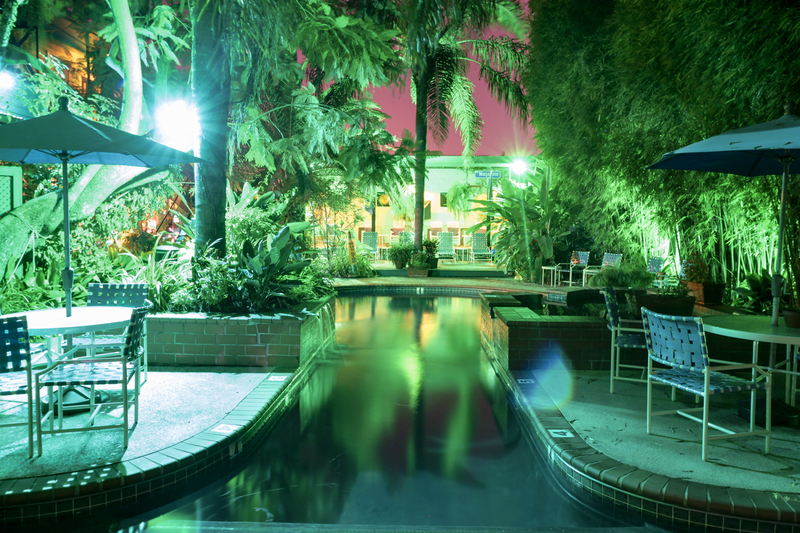 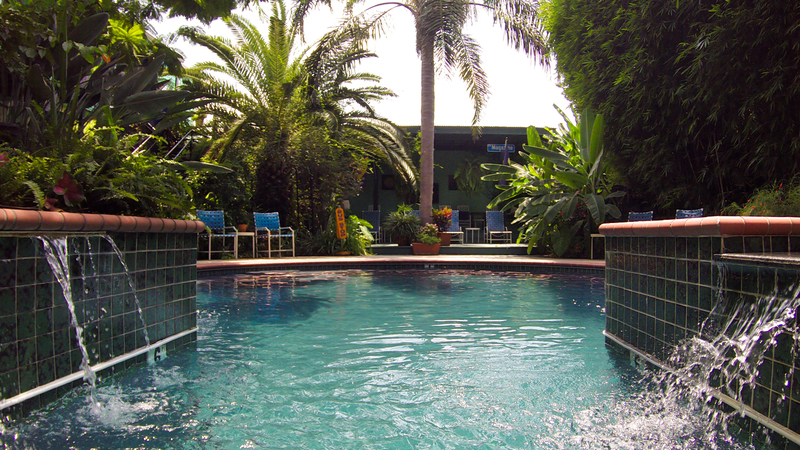 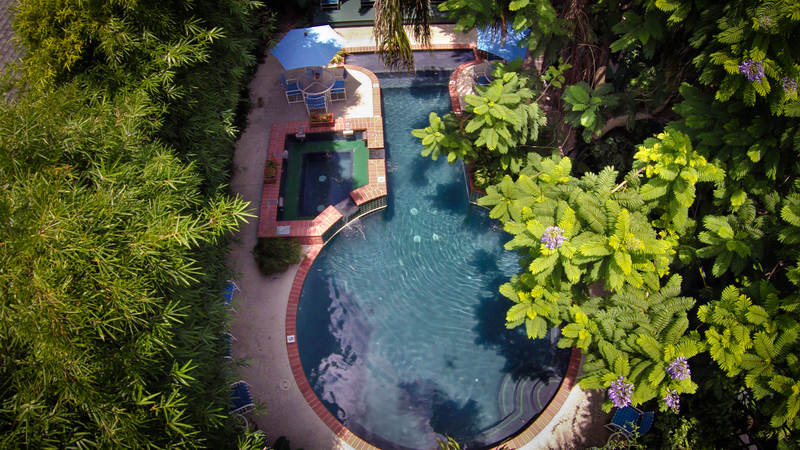 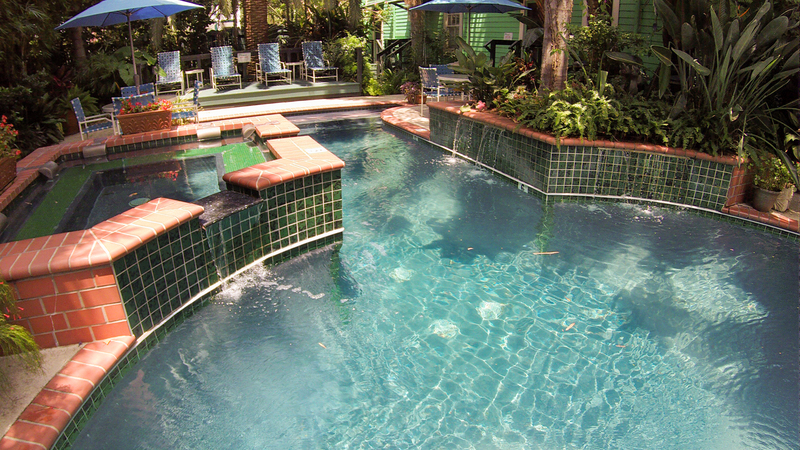 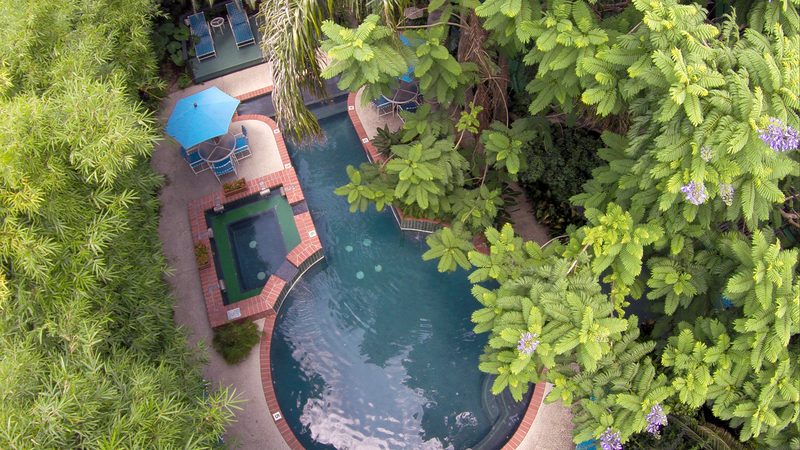 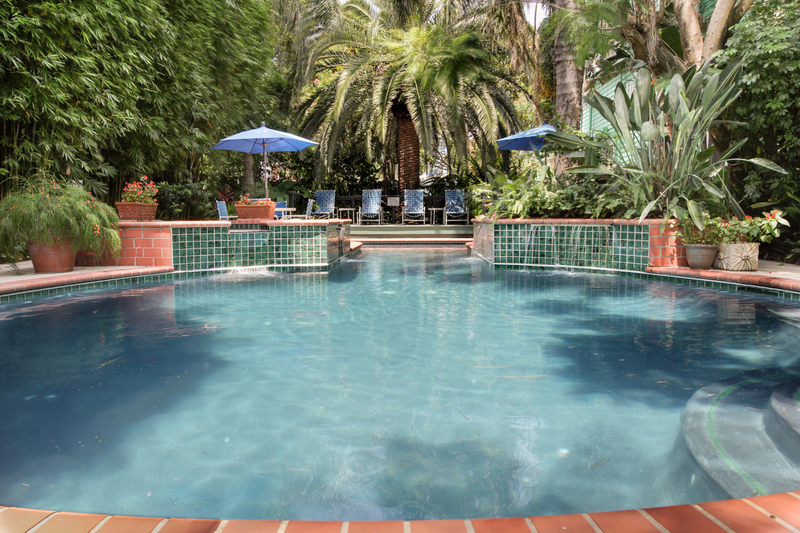 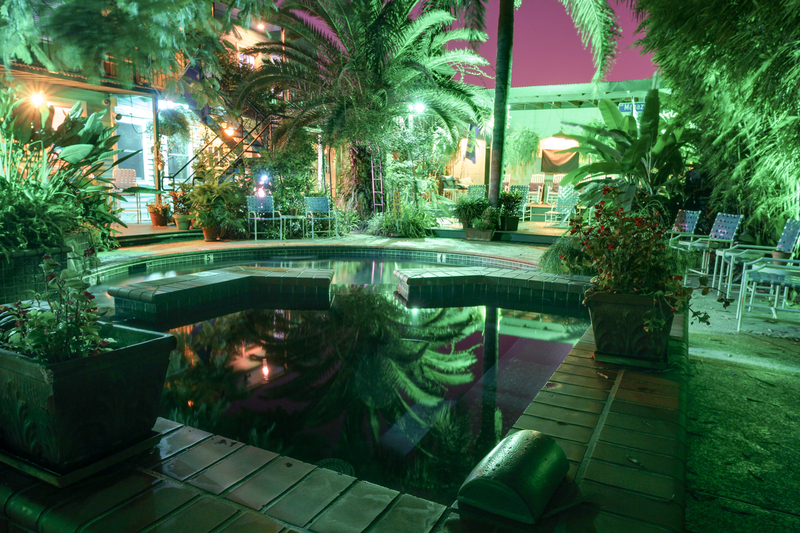 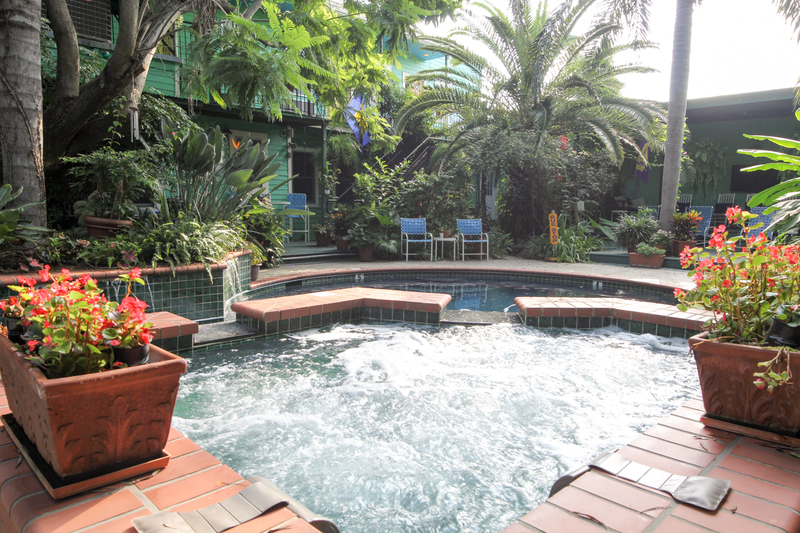 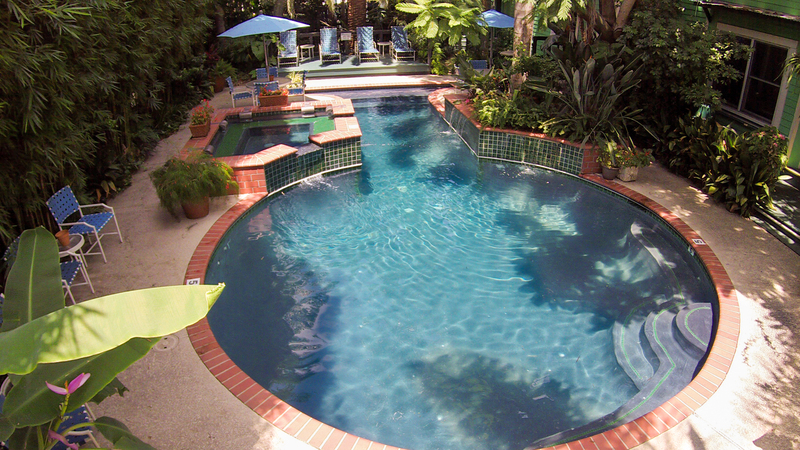 The Green House Inn features a large, clothing optional, salt water pool and hot tub in a lush, semi-tropical setting. 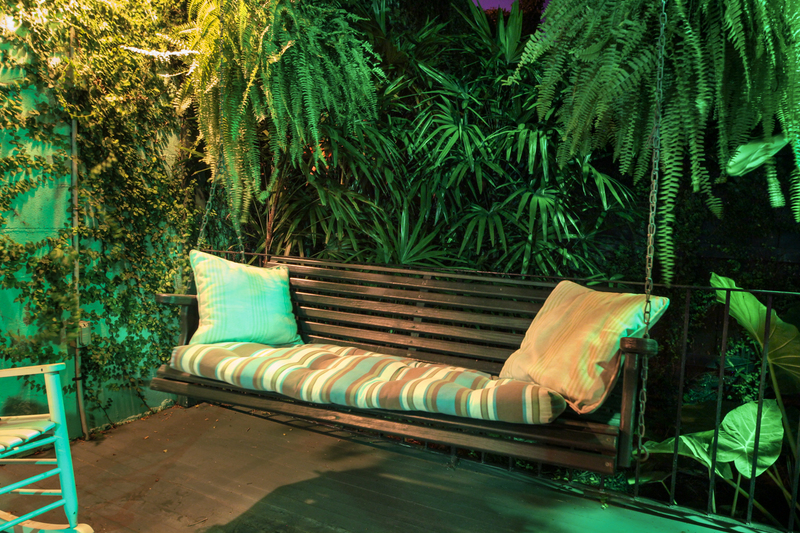 Multiple seating options for guests include a nice, old fashioned porch with rocking chairs and swings. 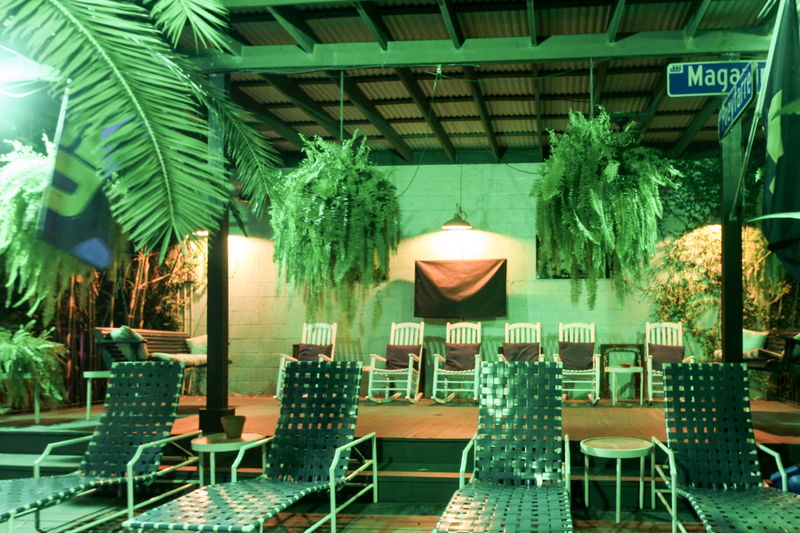 There’s an outside big screen television, too. 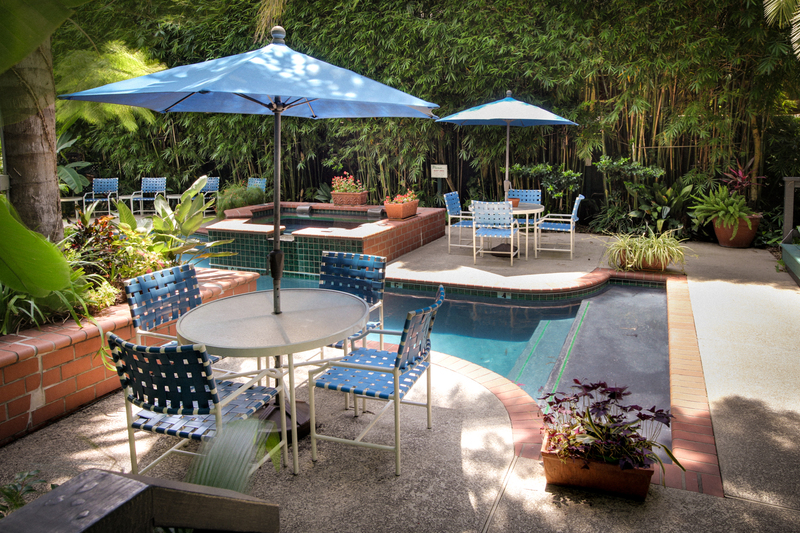 All ground floor rooms and common areas have direct access to the garden and pool area. 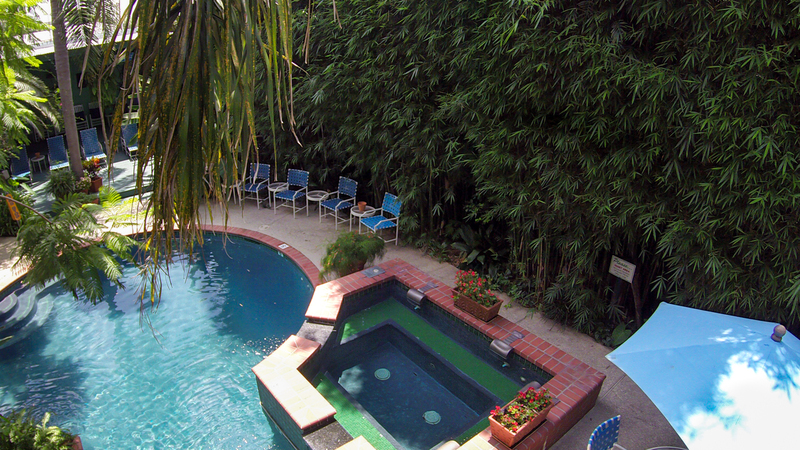 All second floor rooms have balconies and stair access to the garden and pool. 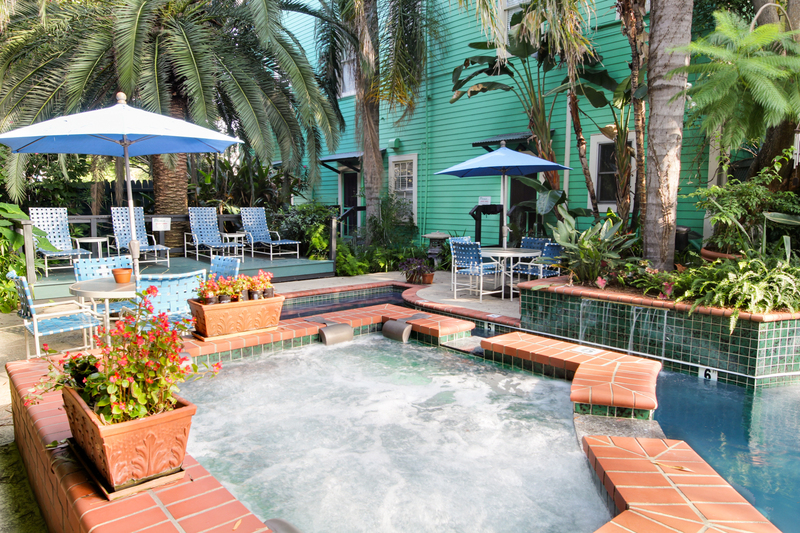 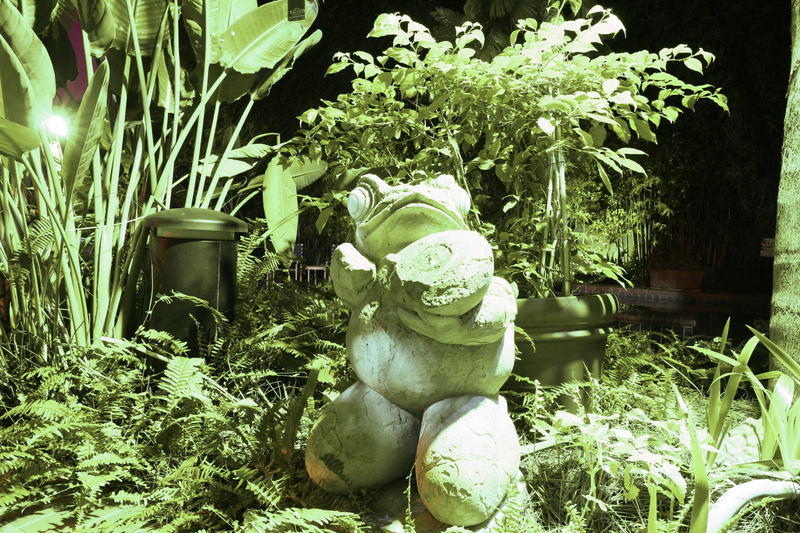 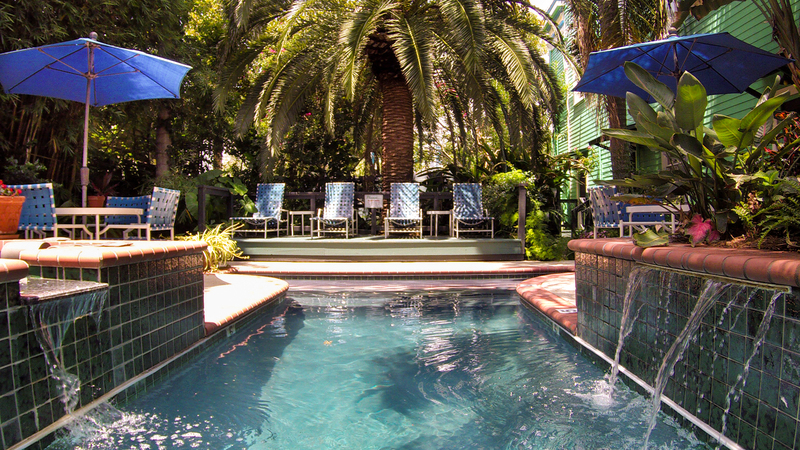 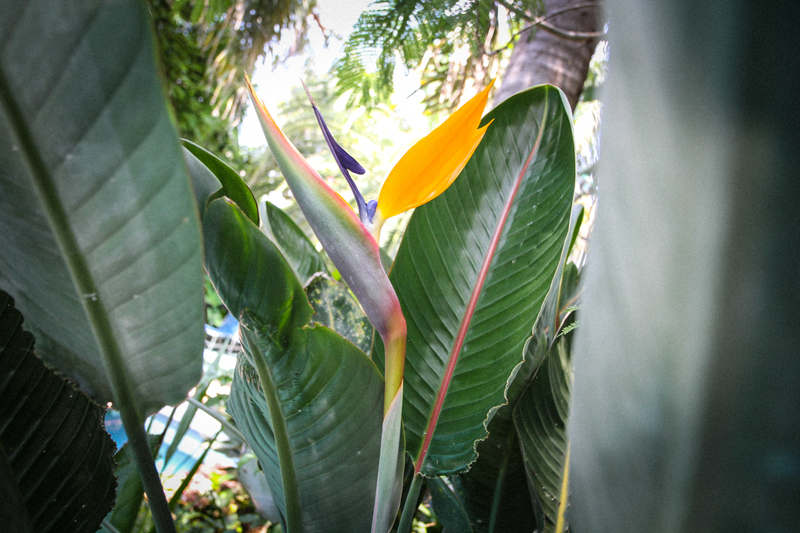 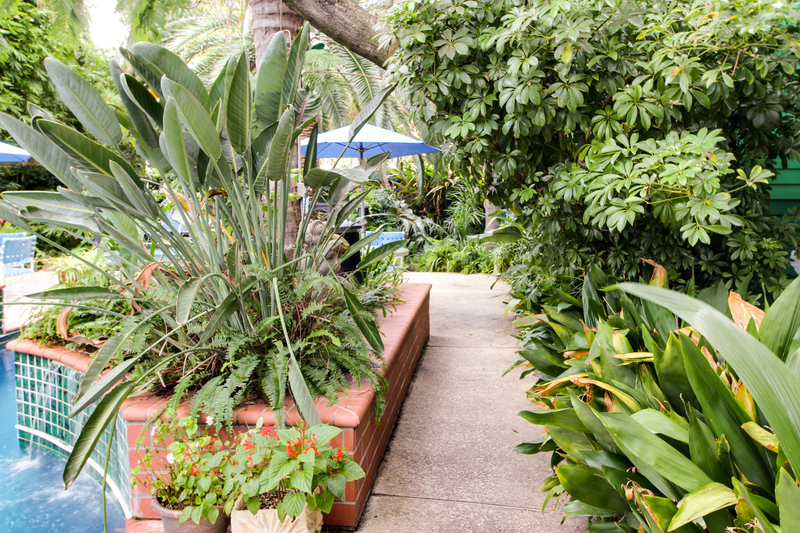 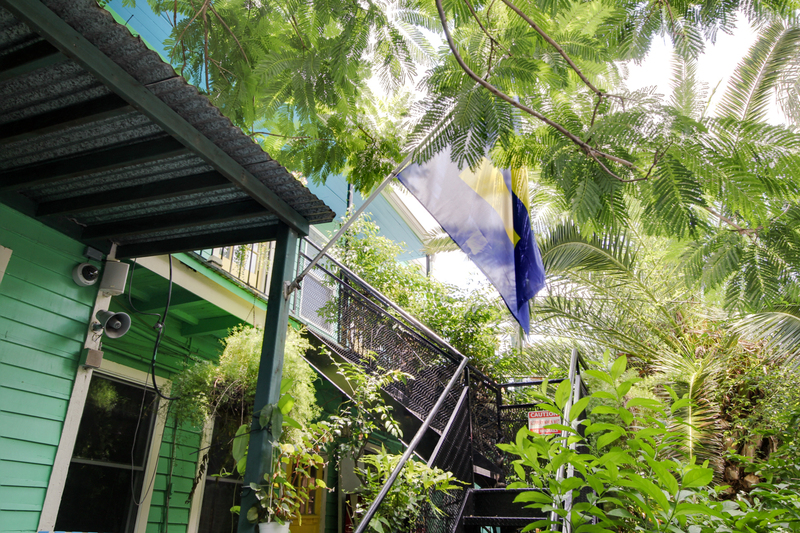 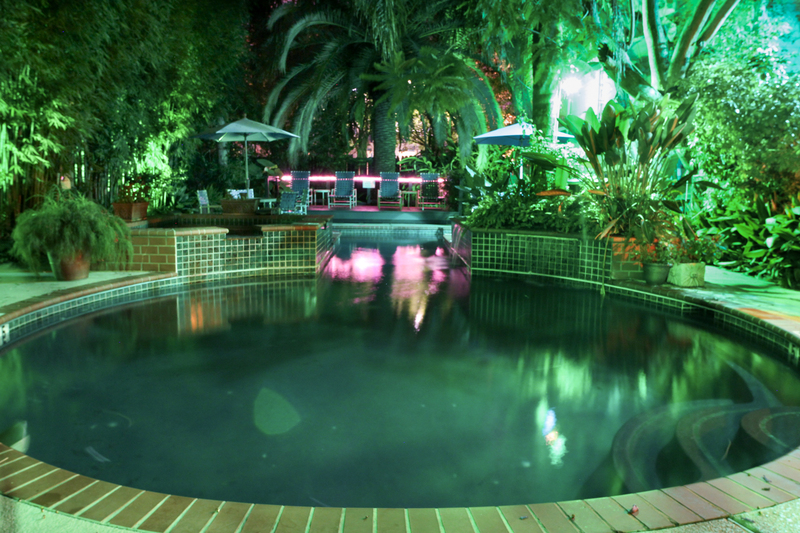 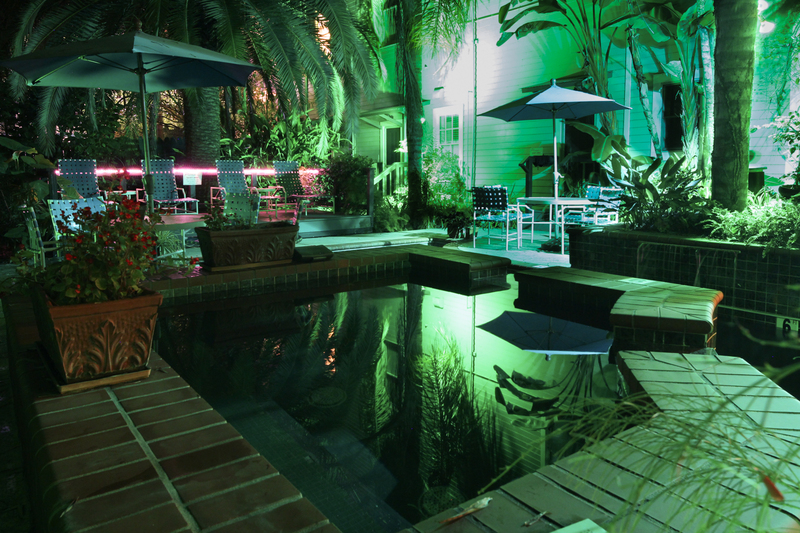 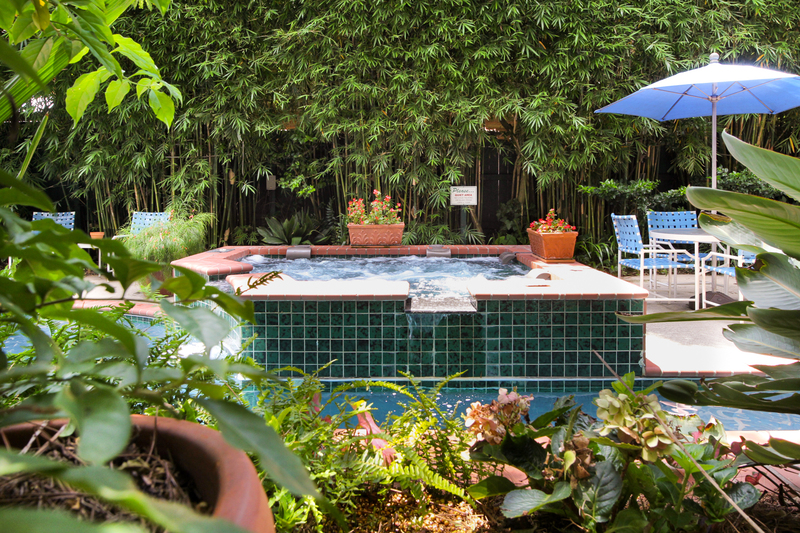 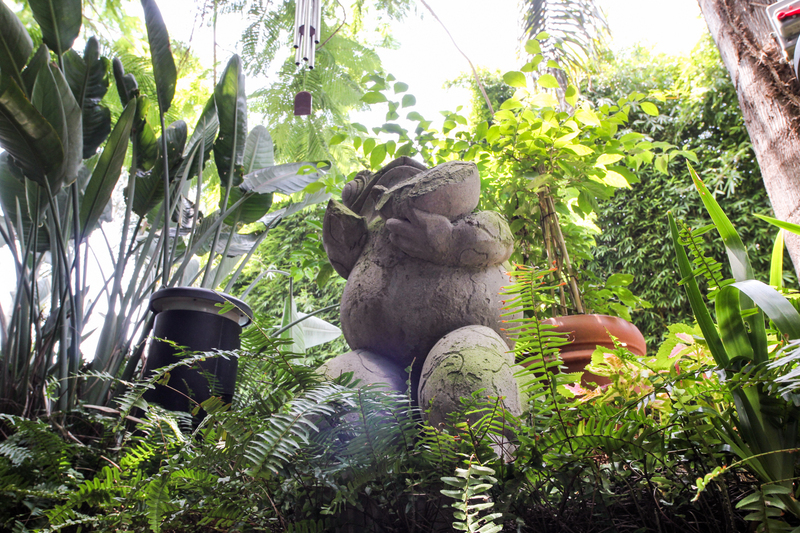 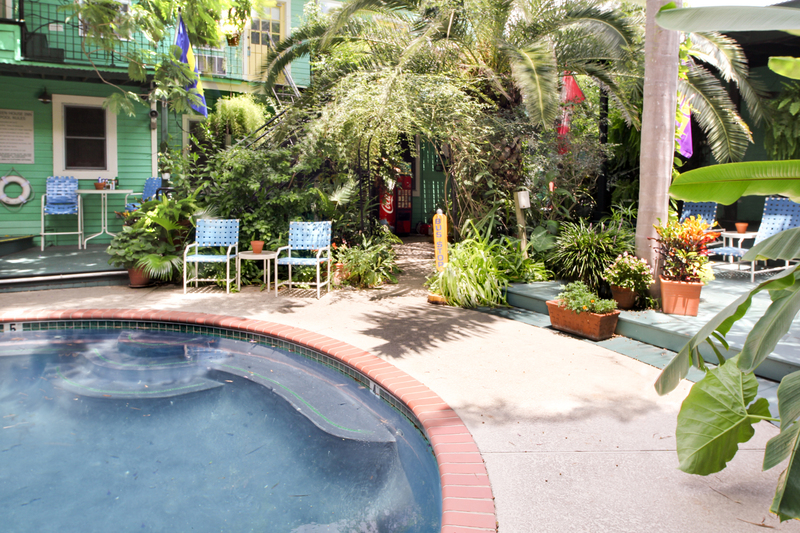 We don’t think there’s a better way to end your day of exploring New Orleans than to relax in our tropical oasis.